self-exclusion programs, through which people can ban themselves from gambling venues and websites. For more information about these support options, see Gambler’s Help. Some people may seek informal help, rather than professional help, for a gambling issue, or use a combination of the two. Informal help includes self-help, like using budgeting tools and personal strategies to limit gambling. It also includes seeking financial, emotional and practical support from family and friends. In 2014, the Foundation-funded Study of gambling and health in Victoria asked participants if they had ever sought help for their gambling. Only 6.6 per cent of moderate-risk gamblers and 44.2 per cent of people experiencing problem gambling reported ever seeking help, either professional or informal. Breaking down stigma is one of the Foundation’s highest priorities. The 2015 Foundation-funded study The stigma of problem gambling: causes, characteristics and consequences showed stigma can be a powerful deterrent to seeking assistance with gambling problems. People with gambling problems surveyed as part of the study believed problem gambling to be more publicly stigmatised than alcoholism, obesity, schizophrenia, depression, cancer and bankruptcy. More than 80 per cent of those surveyed used secrecy to cope with stigma, including hiding gambling problems from family and friends. This was based on shame and a fear of rejection and being labelled and discriminated against as a ‘problem gambler’. In cultures that attach a greater stigma to gambling, these fears can be compounded. Stigma can also make it difficult for someone to recognise they are experiencing harm, because they do not fit the stereotype of a ‘problem gambler’. As part of the study into the stigma of problem gambling, survey participants, who included non-gamblers as well as gamblers, were asked questions about a fictitious gambler called Dan. 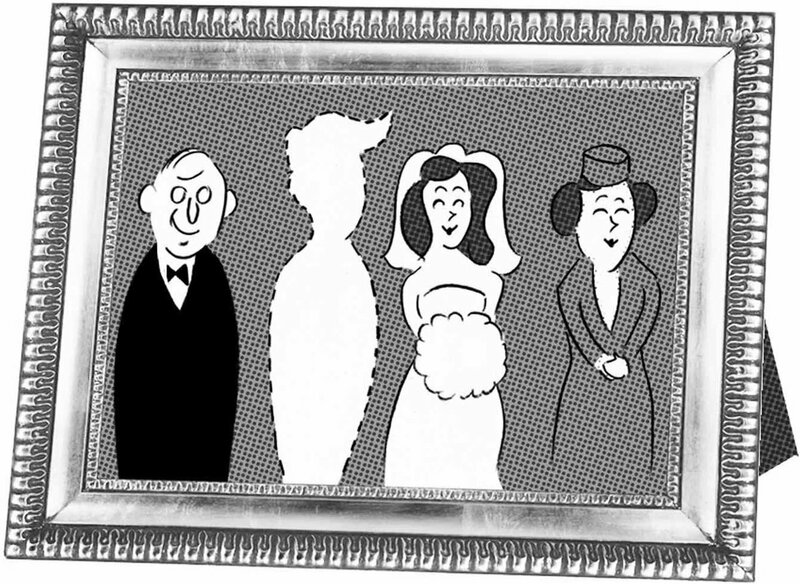 For a summary of results, see the cartoon Would you marry Dan? Self-help is often the first course of action people take in trying to recover from gambling harm, as it means they can avoid disclosing a gambling issue. Sometimes, self-help is enough. But for many people, talking to someone they trust – a family member, friend, counsellor or doctor – can be an important first step in recovery. Many low-risk and moderate-risk gamblers report they would only seek help if their gambling problem was severe. But harm from gambling can start earlier than people realise. Our research reinforces the importance of addressing gambling harm across the spectrum and highlighting different help options for different degrees of harm. This includes raising awareness about the early signs of harm and the practical strategies people can put in place to protect themselves. For people experiencing problem gambling, and those close to them, we promote professional help as a practical and common course of action. Personal stories of gambling harm are powerful in breaking down stigma and encouraging people to seek help. We are privileged to work with many individuals who share their stories to give others hope and to let them know they are not alone. Find out more about the different kinds of support available through Gambler’s Help, including self-help tools. Read more about our research into resolving gambling problems without professional help.